First posting here, for what was my first foray into 'hidden territory'. I can see that I have much to learn from Kevsy21 and Georgie. 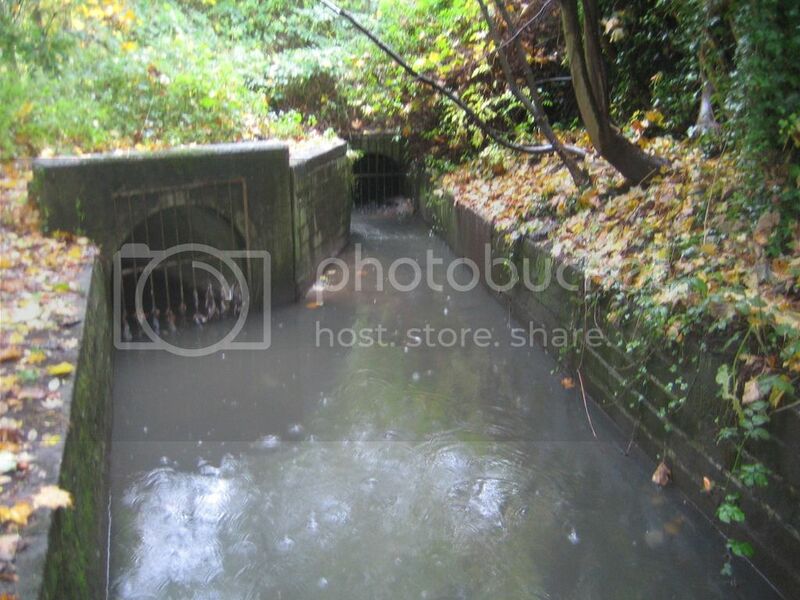 These images are of Childwall Brook, one of the many ancient water tributaries of Liverpool, lost to the 1960 architectural vandals. 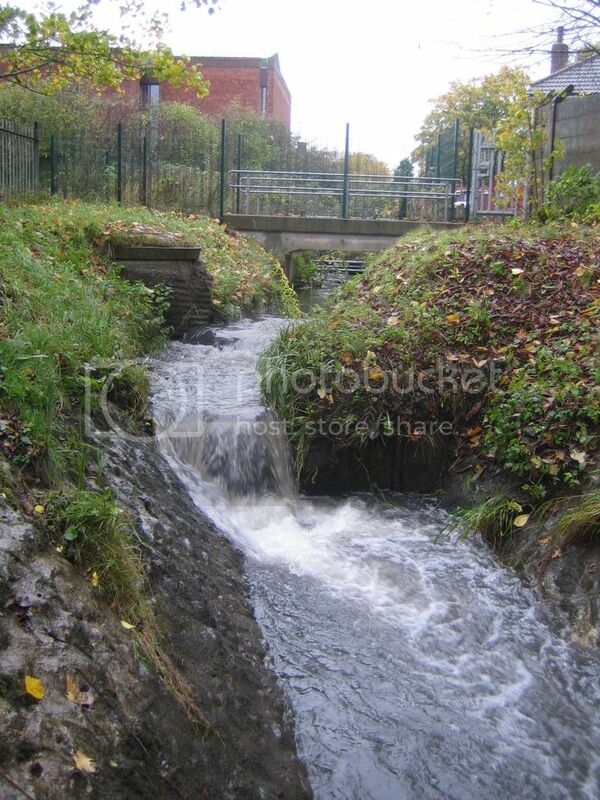 My adventure started on the Liverpool Loop line (near King George Memorial Field) where the brook is first exposed. It next appears in Court Hey Park (4 culverts begin this section). It became something of a torrent near to the Territorial Army Headquarters in Belle Vale (see waterfall image) before disappearing underground. 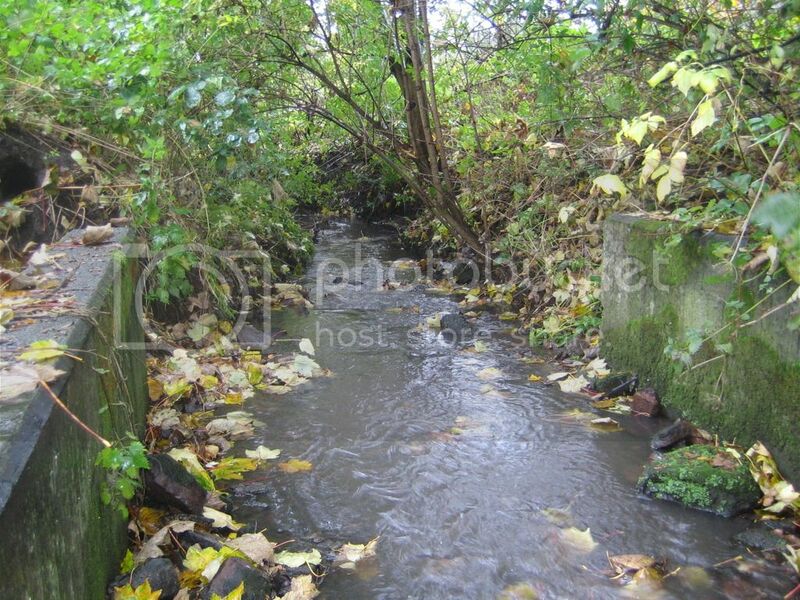 My trail ends where Childwall Brook presumably meets Netherley Brook at Naylors Bridge, another sadly neglected relic. 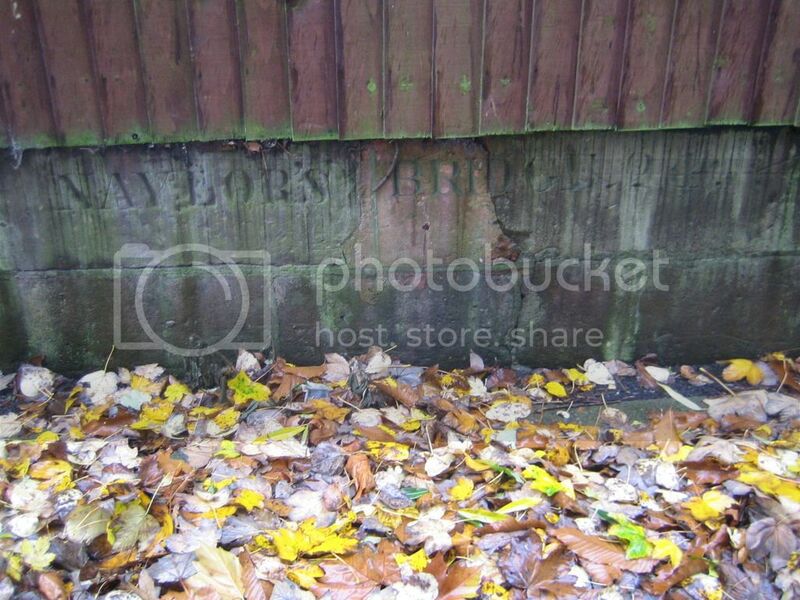 Relic of Naylors Bridge in Netherley, Liverpool. Last edited by rael74; 15-11-2015 at 08:34 PM.